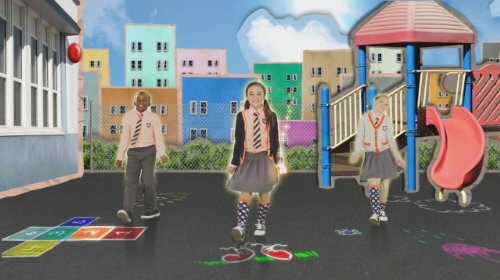 Just Dance Kids, the absolute leader in the Kids Dance games category, is back! With an all-new tracklist of kids’ hottest songs, featuring original master recordings from their favorite artists, crazy dances by real choreographers, and exclusive kid-friendly features, children of all ages can Just Dance along with the rest of the family! - 30 all-new songs from kids’ favorite Pop stars, TV shows, movies, and more For the first time ever, Just Dance Kids features the original master recordings of great hits like “Hit the Lights” by Selena Gomez, “One Thing” by One Direction, “Give Your Heart a Break” by Demi Lovato, “Ready or Not” by Bridgit Mendler, and “Getting Ready to Wiggle” by The Wiggles. There are also fun, new song covers re-recorded by kids including nursery rhymes for the youngest of fans. 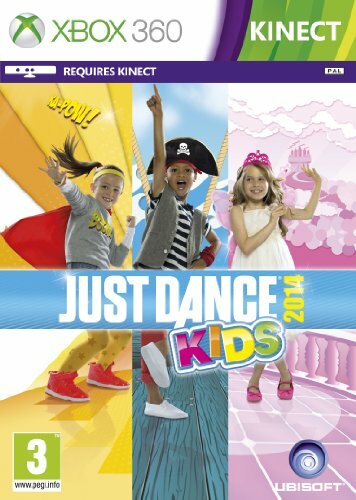 - Brand new choreographies and duets led by real kids; Fun and cooperative duets are back in Just Dance Kids 2014! 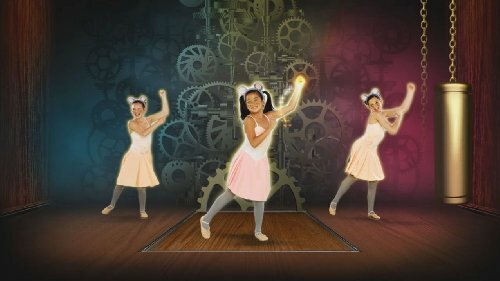 Kids can party with friends through complementary choreography featuring unique parts for each player. - Family Fun and Party Fun: Play cooperatively with up to 4 players in multiplayer mode for the highest team score!